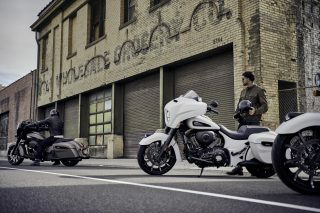 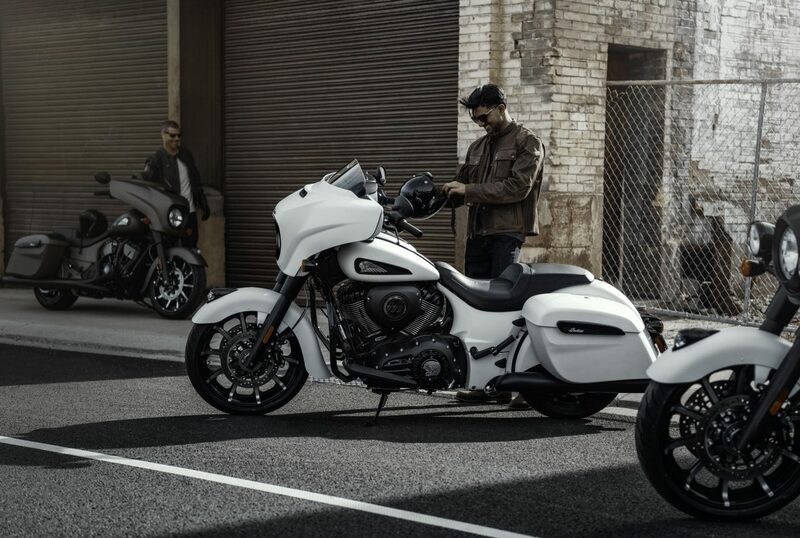 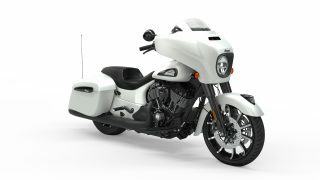 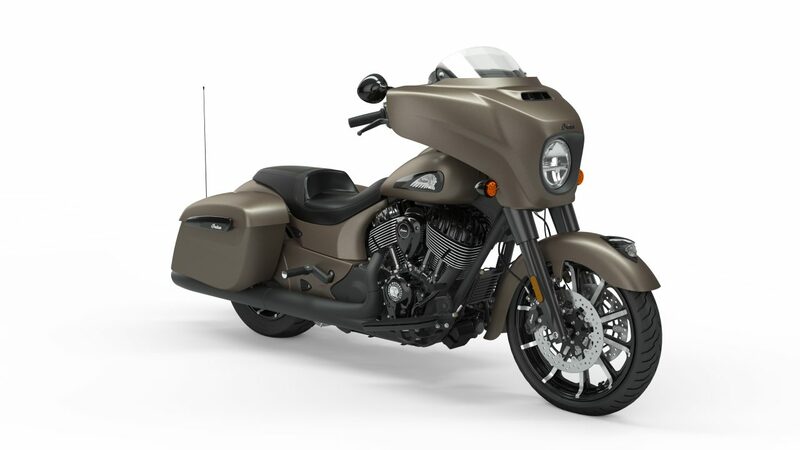 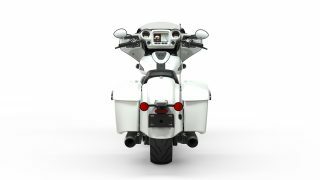 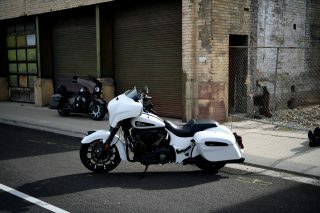 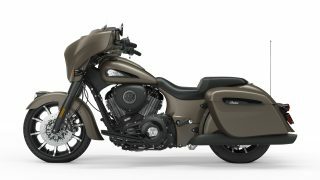 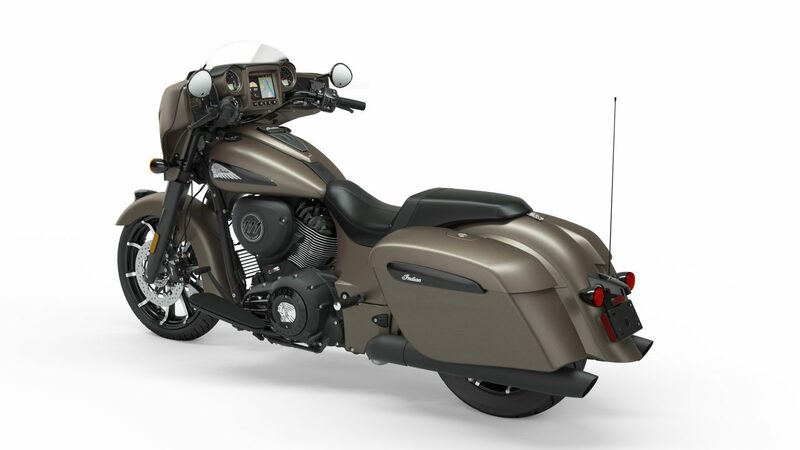 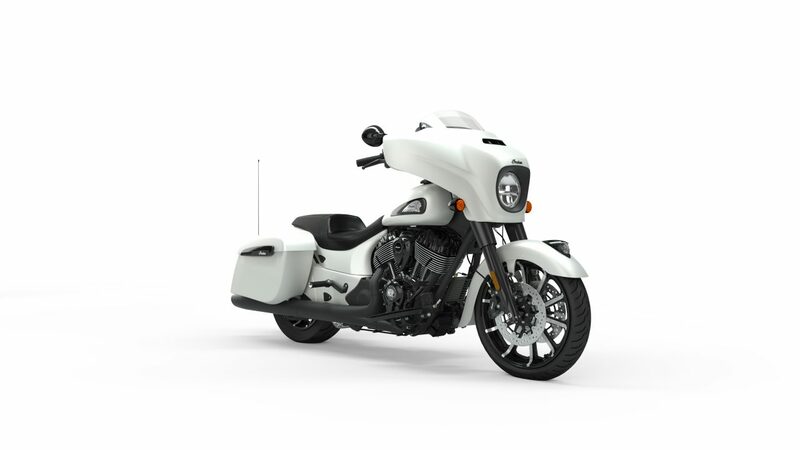 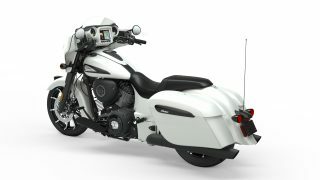 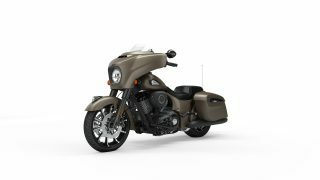 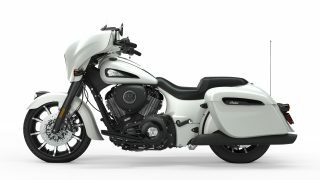 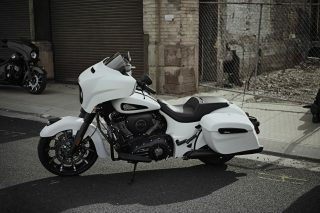 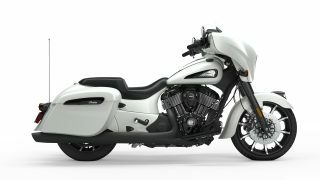 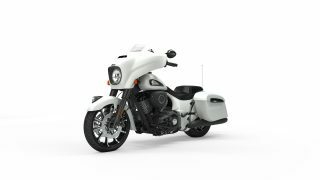 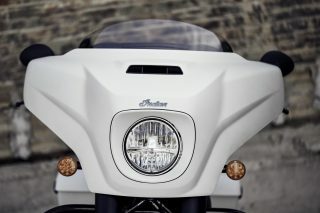 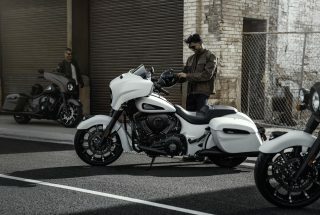 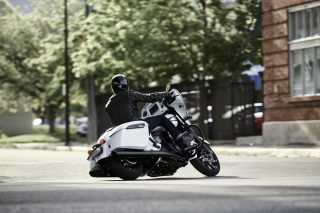 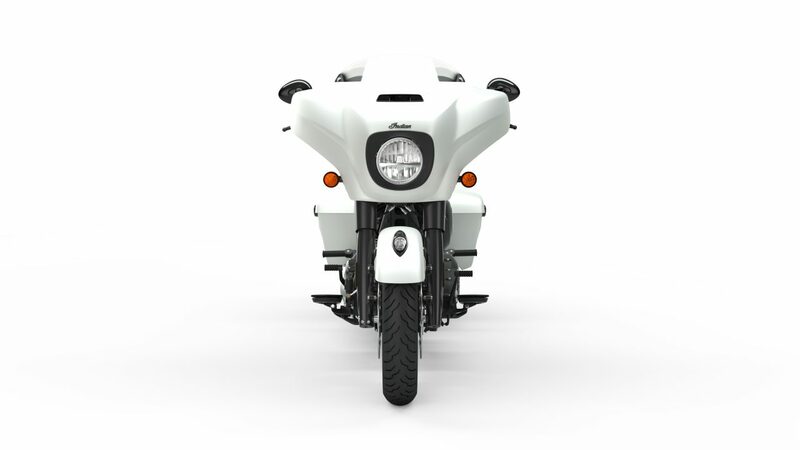 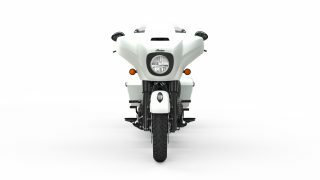 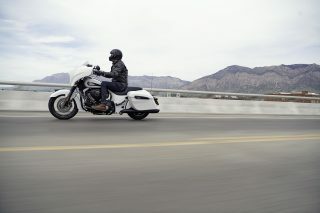 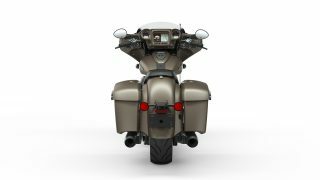 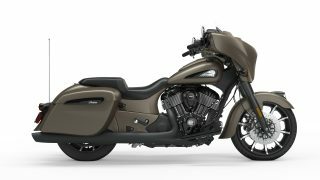 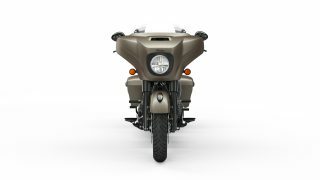 For 2019, the newly redesigned Chieftain Dark Horse is available in three paint schemes including White Smoke, Bronze Smoke and the original Thunder Black Smoke. 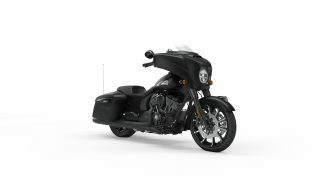 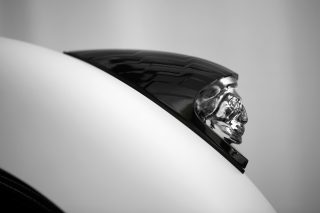 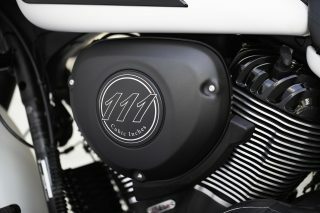 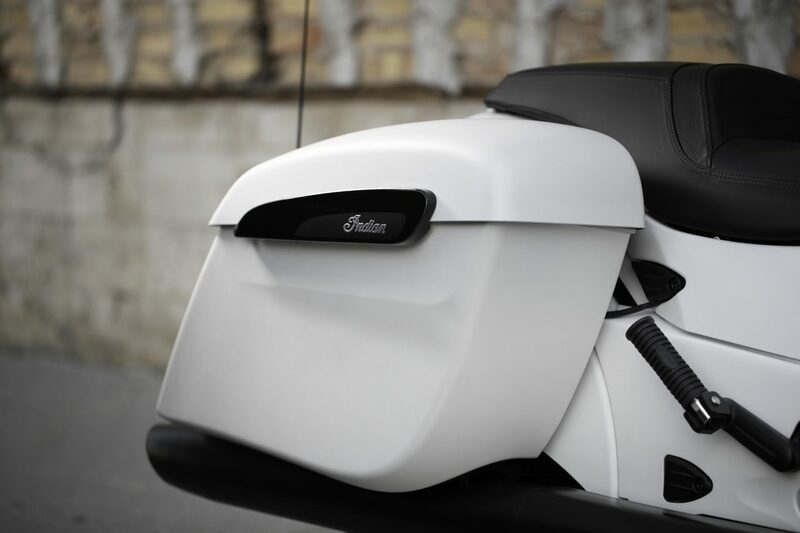 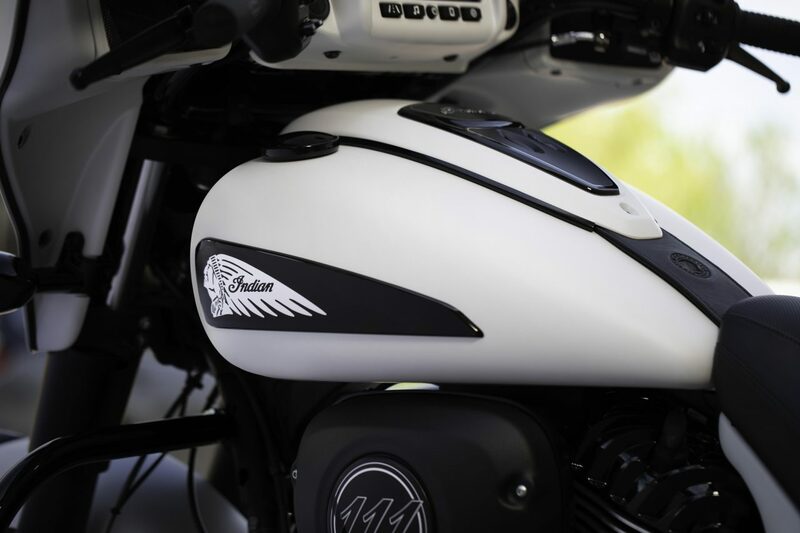 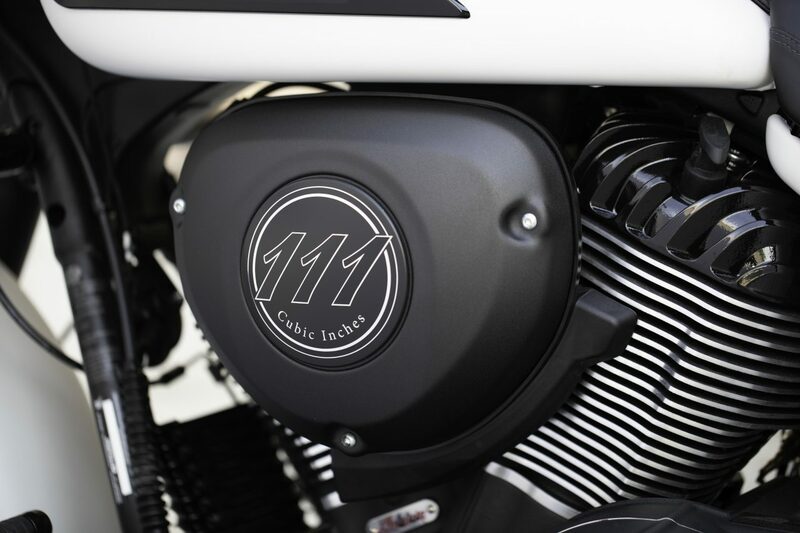 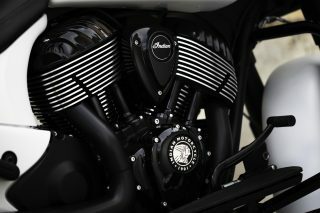 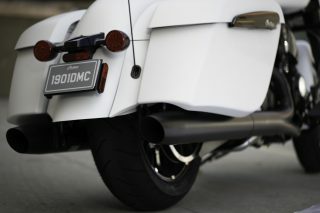 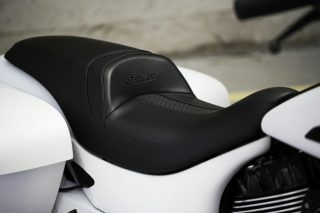 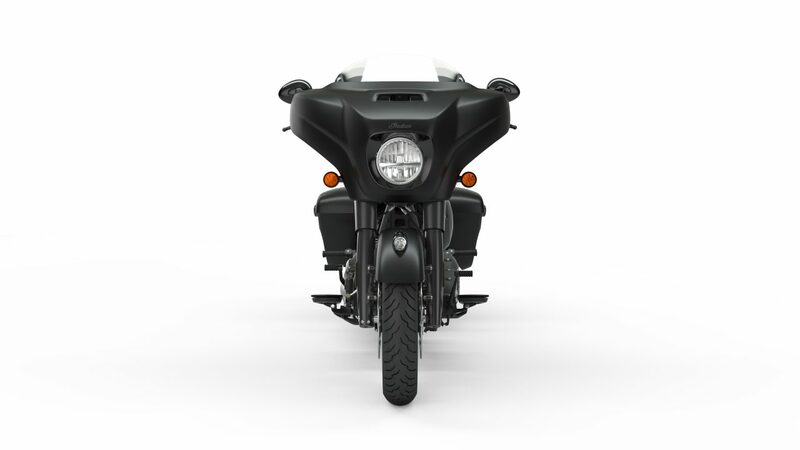 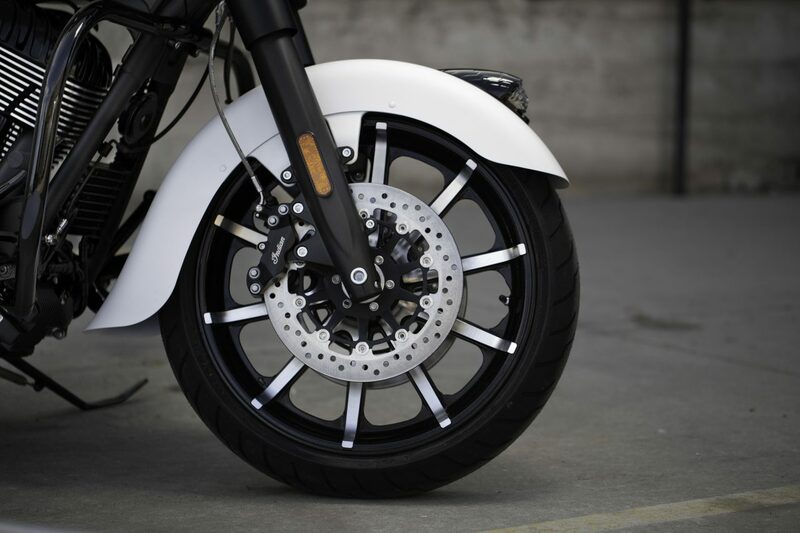 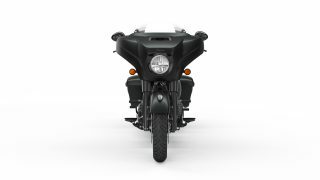 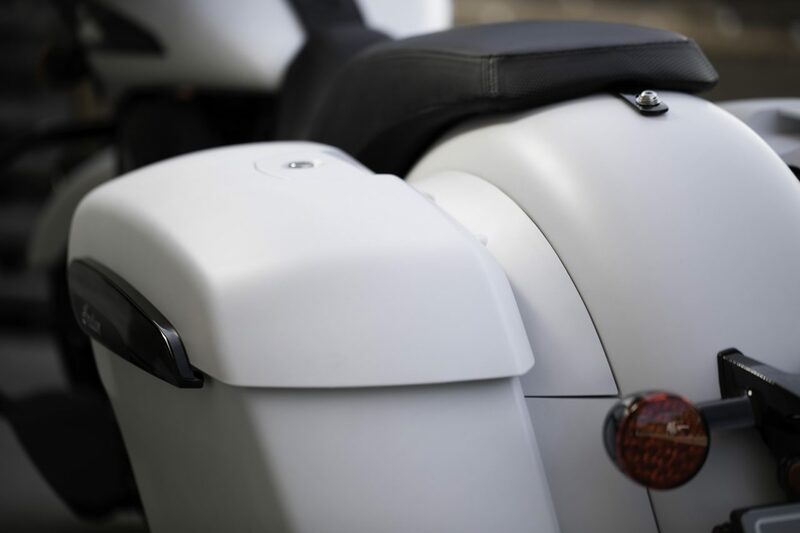 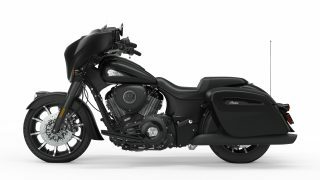 Along with matte-finish paint, the 2019 Chieftain Dark Horse now features fully blacked out exhaust and gloss black finishes on the primary cover, valve covers, push-rod tubes, cam cover, and saddlebag hinges for a premium, custom look. 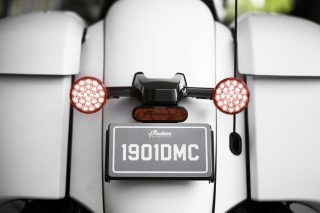 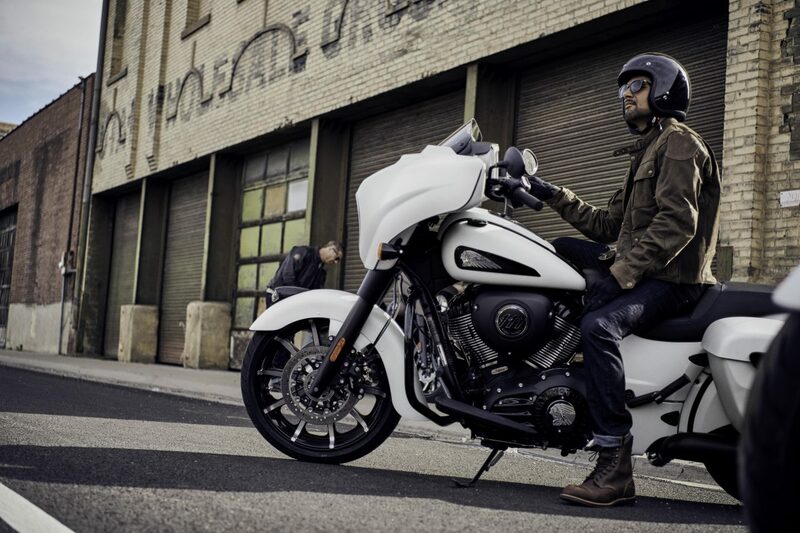 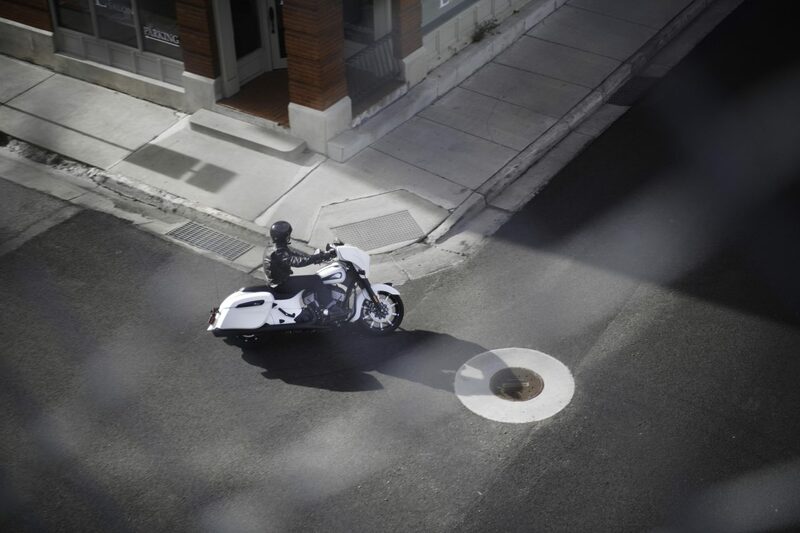 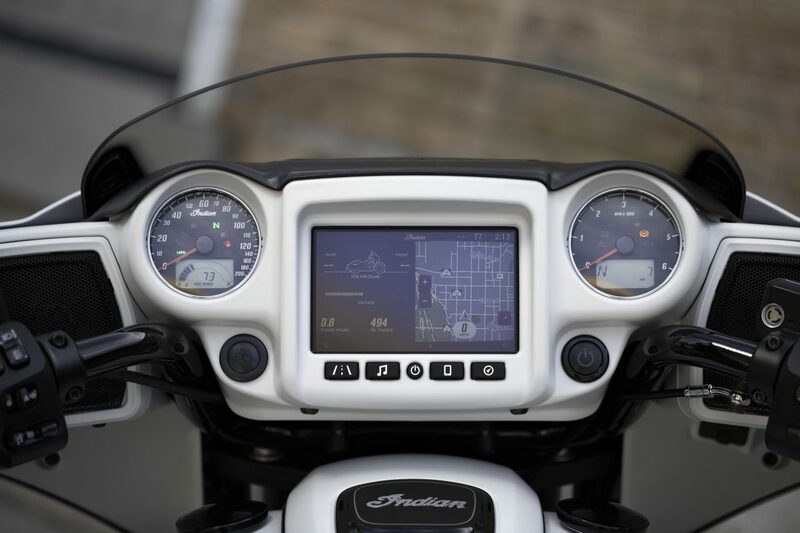 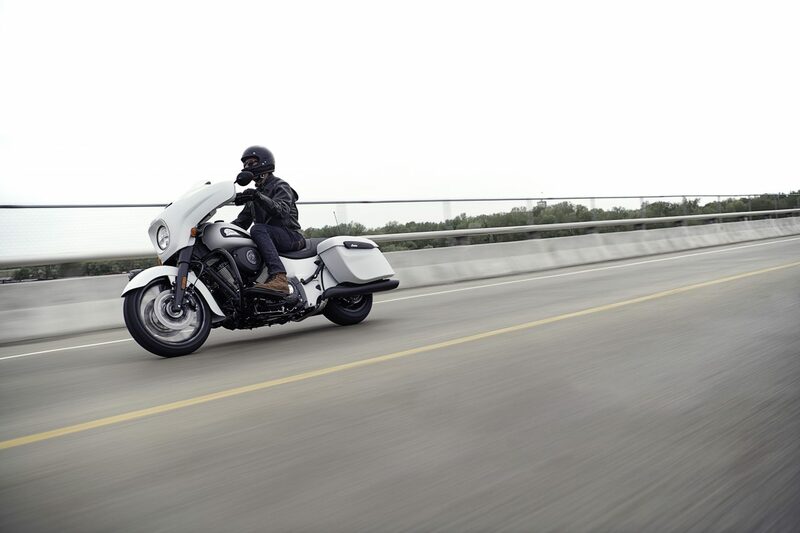 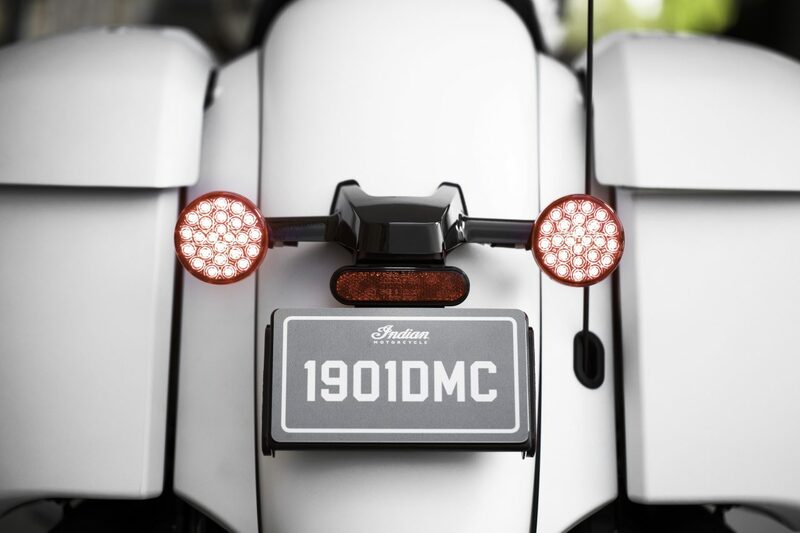 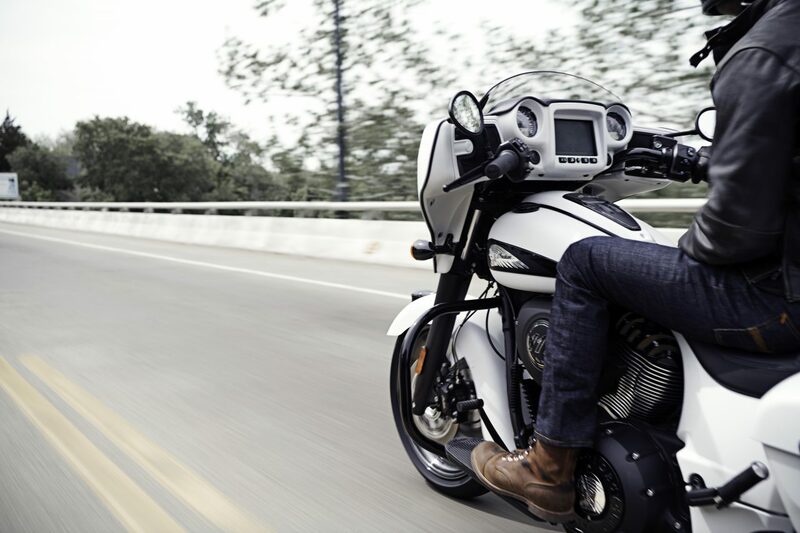 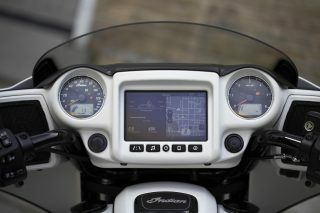 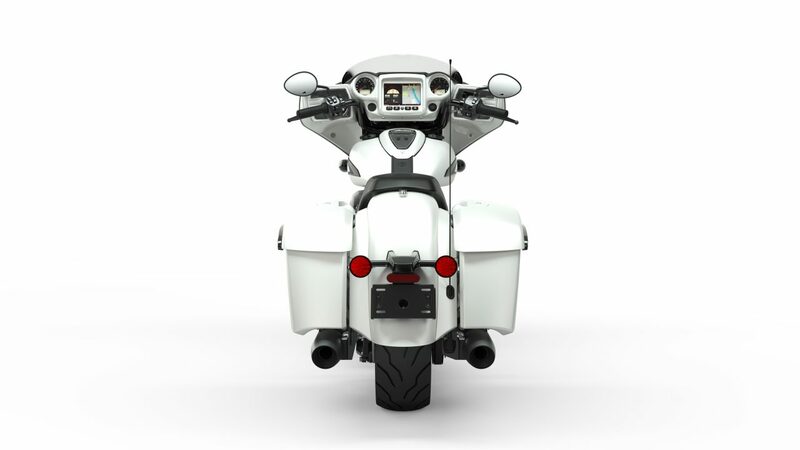 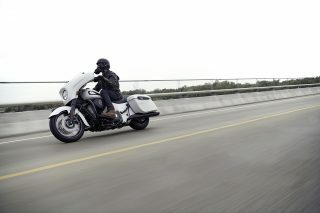 The 2019 Chieftain Dark Horse is fully loaded with new Ride Modes, Rear Cylinder Deactivation and premium features plus GPS navigation, highway bars, remote locking saddlebags, and tyre pressure monitoring.